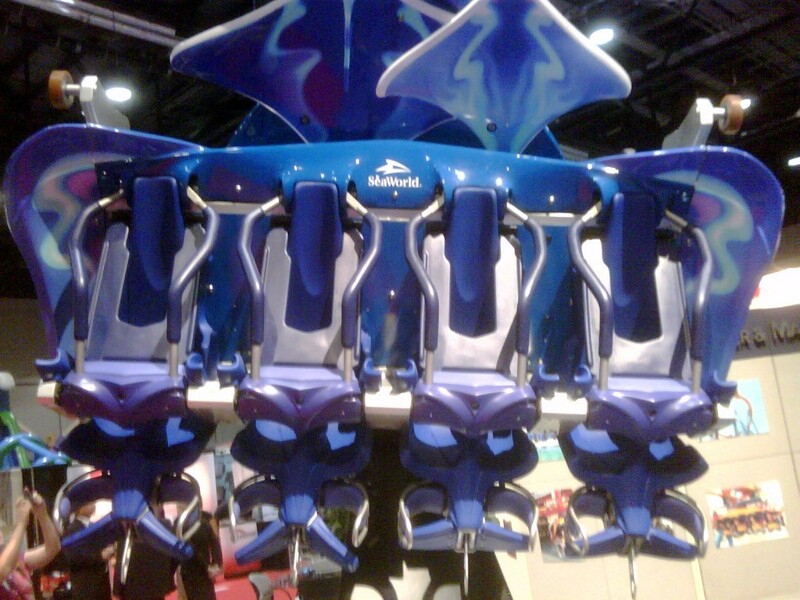 Behind The Thrills | IAAPA – Latest and Greatest in the Amusement Industry! 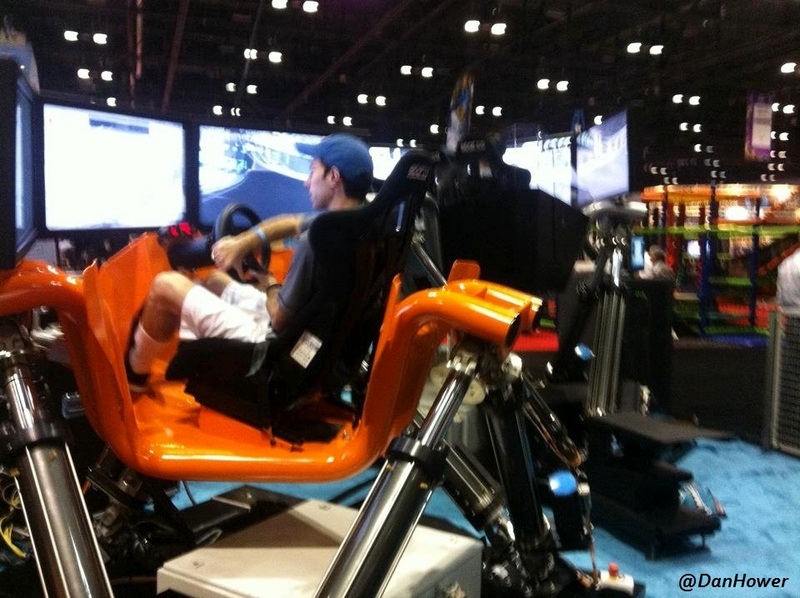 IAAPA – Latest and Greatest in the Amusement Industry! 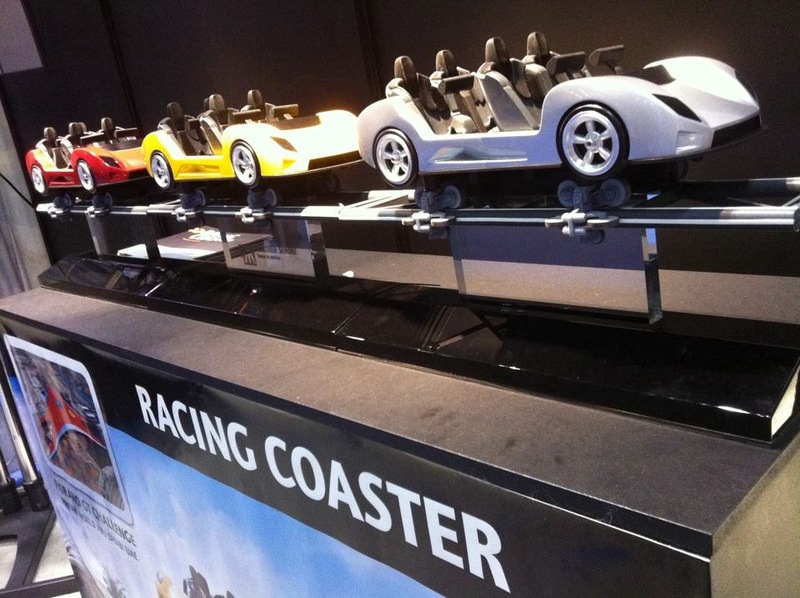 IAAPA – Latest and Greatest in the Amusement Industry! 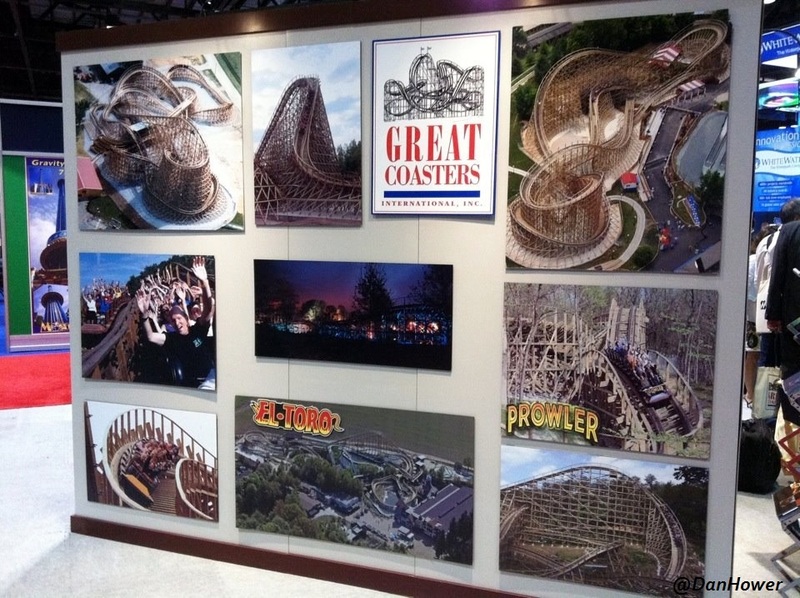 6D simulators, free-style coke machines, funnel cake sticks, lazer break through, an electronic ticketing system, or a new ride (such as Windseeker). 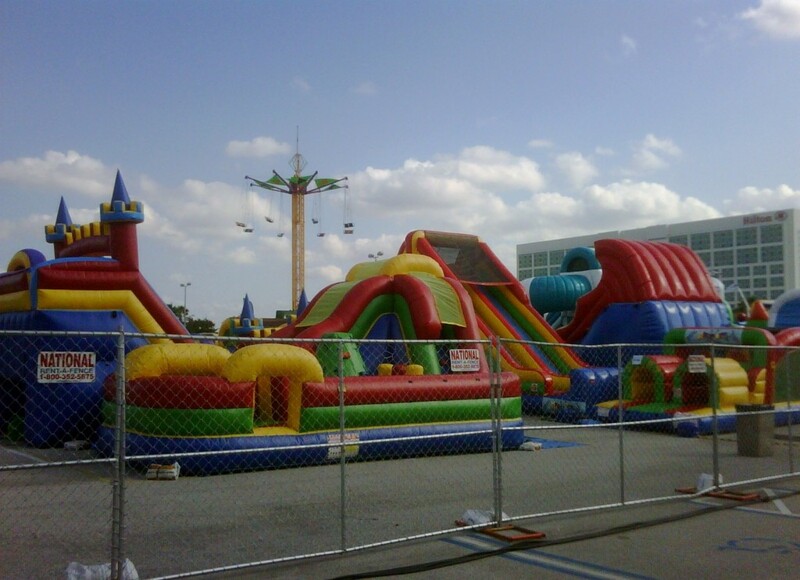 If you have recently been to an amusement park, a fun center, or a carnival, chances are that you have witnessed one of these products. 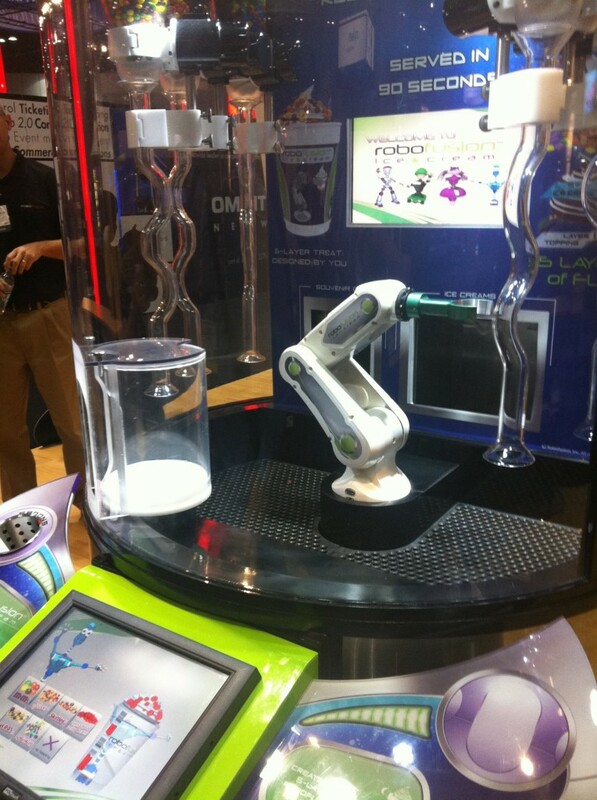 Have you ever wondered how did they get that idea? Or why did they choose that? 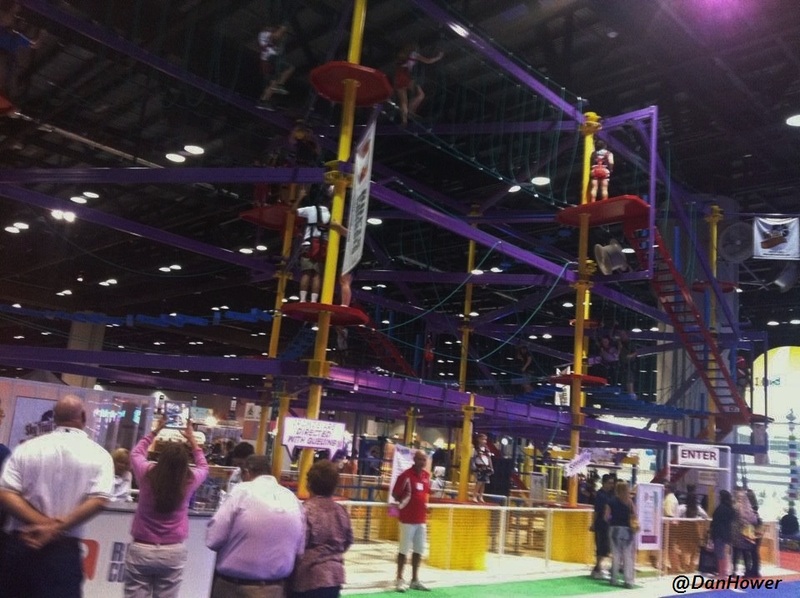 Well, we have your answer; IAAPA. 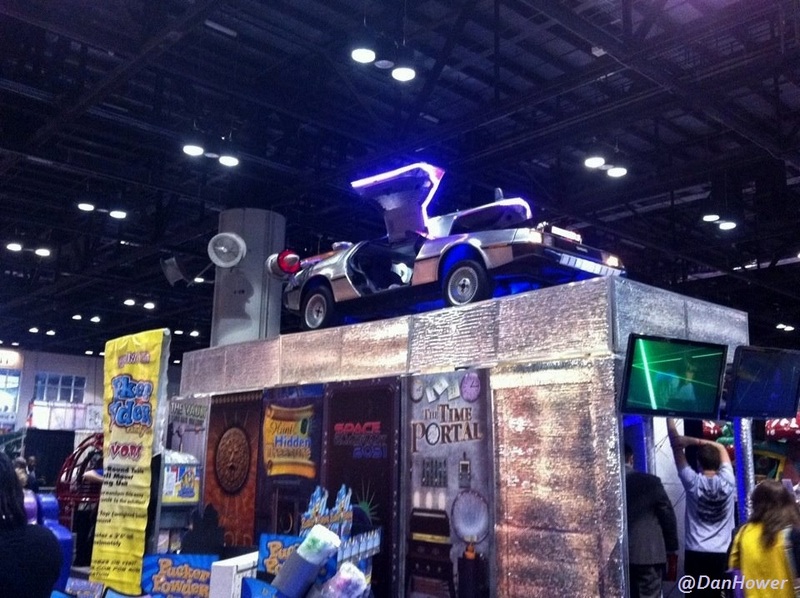 The International Association of Amusement Parks and Attractions (IAAPA) is an annual expo held at the Orange County Convention Center in Orlando, Florida. 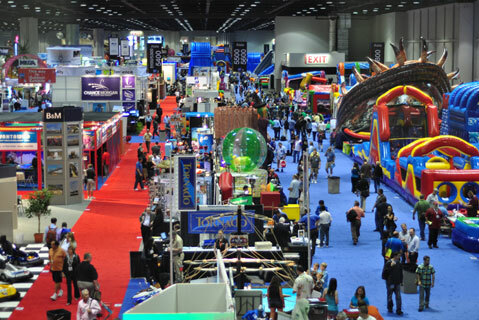 IAAPA offers the “latest and greatest” for amusement industries including theme parks, water parks, haunted attractions, fun centers, zoos, aquariums, museums, science centers, resorts, and casinos. 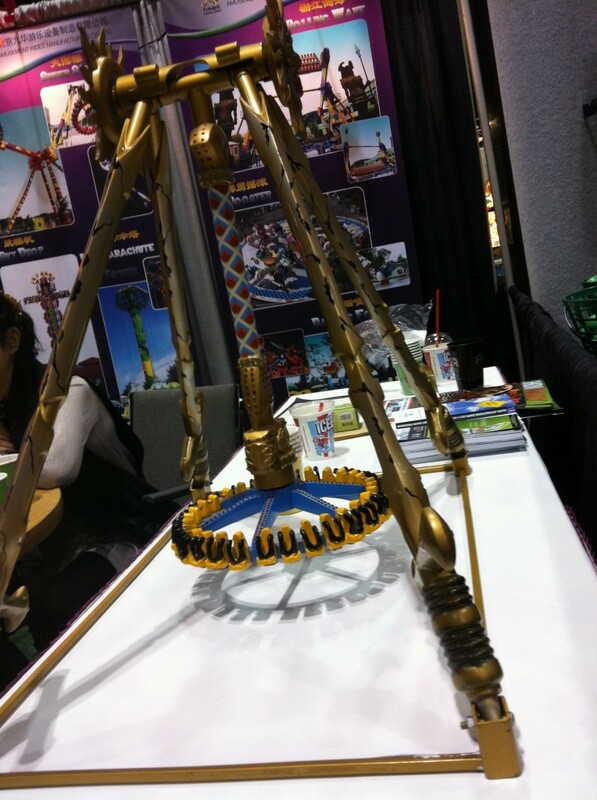 IAAPA helps their members improve efficiency, marketing, safety, and profitability of their amusement businesses. 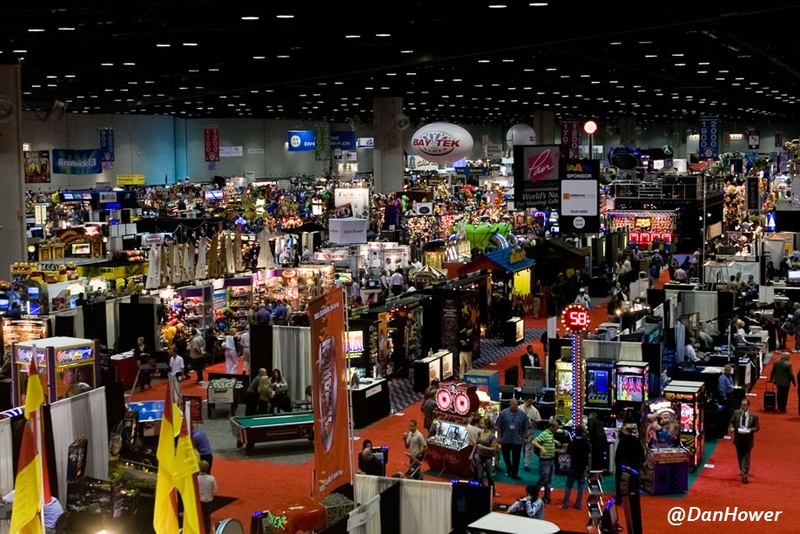 During the week long tradeshow, attendees have the opportunity to review, test, and purchase products such as simulators, rollercoster harnesses, inflatables, arcade games, carnival food, slides, and ziplines. 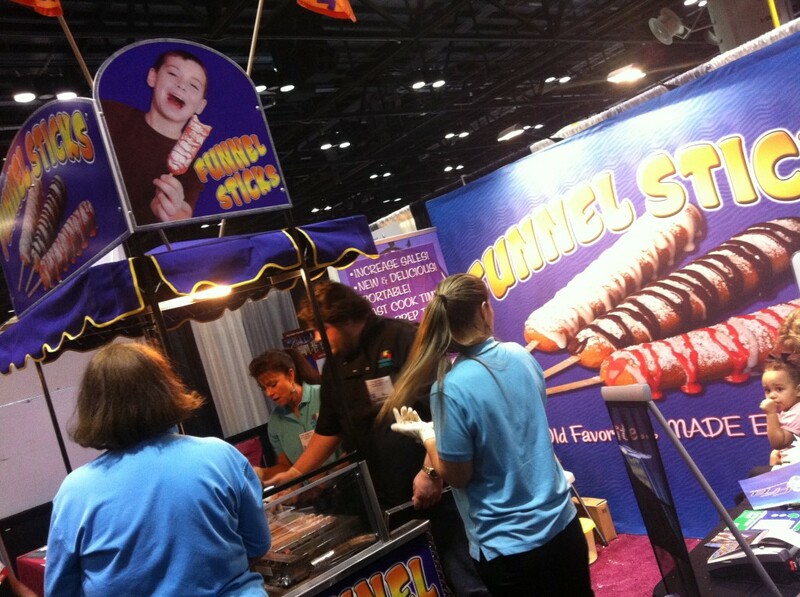 The massive trade show exhibits cover every inch of the convention’s one million square foot building. 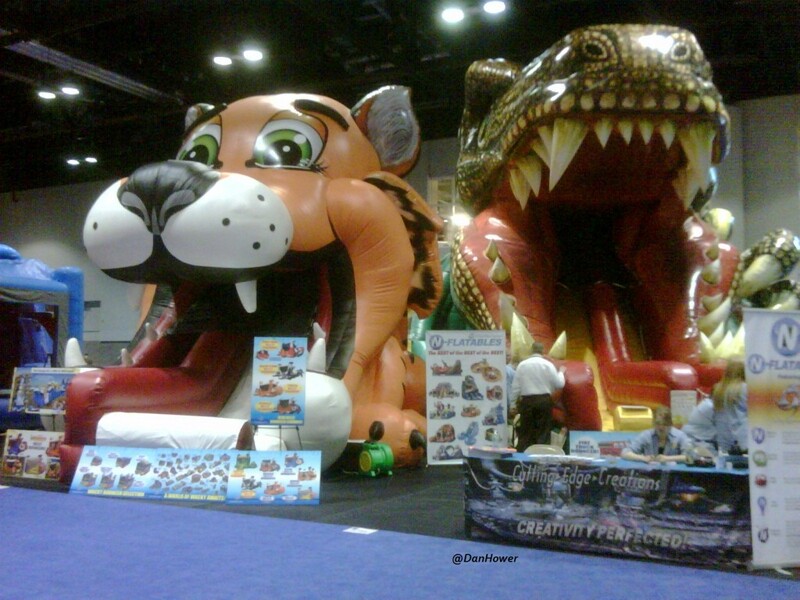 In fact, IAAPA is the largest international trade association for permanently situated amusement facilities worldwide. 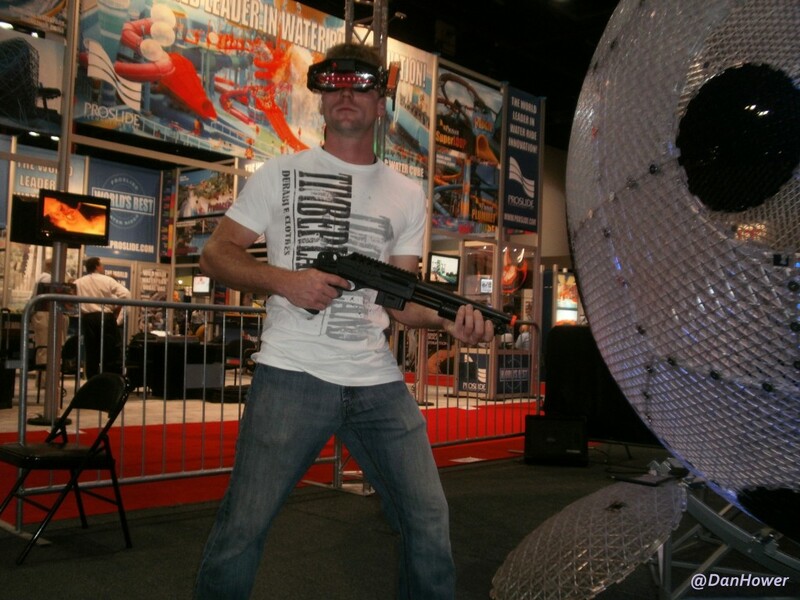 Not only does the trade show cover the entire million square ft indoor show floor, it also extends outside to the “Outdoor Exhibits” area. 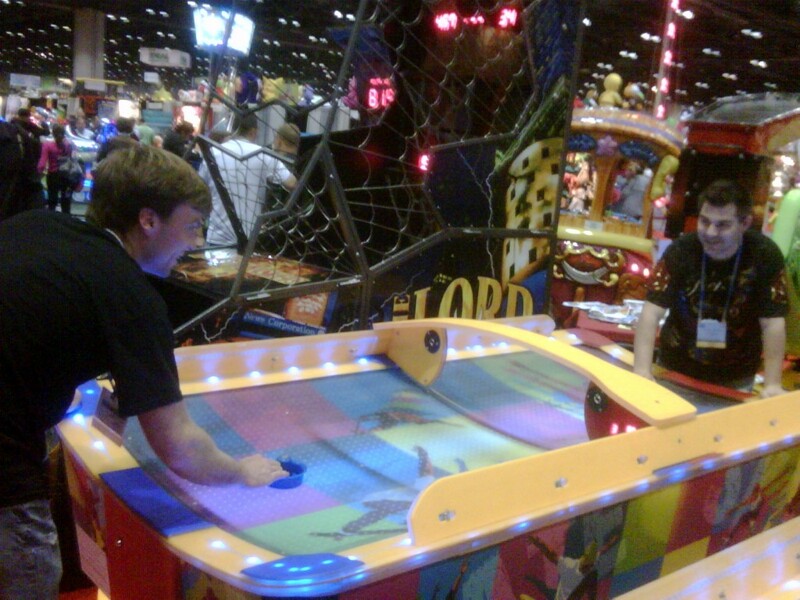 The Outdoor exhibits contain products such as Ferris Wheels and inflatables, that are too large to fit inside of the convention center. 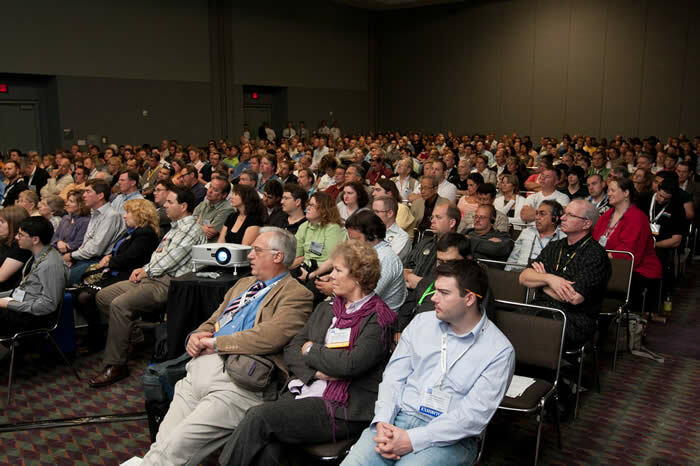 In addition to testing new products, attendees can also attend more than 85 informational seminars, luncheons, round table discussions, behind-the-scenes tours, day-long institutes, and half-day symposiums. 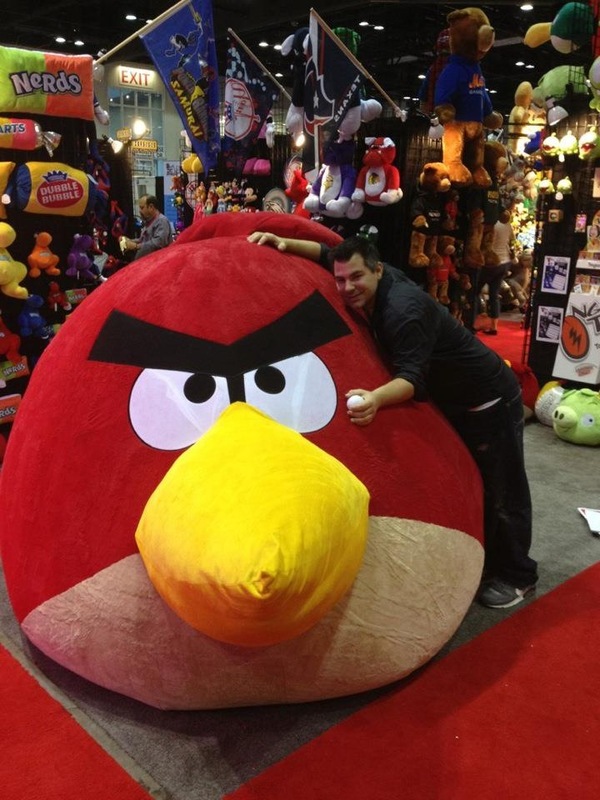 These organized functions are provided to keep attraction industry professionals, management, and CEO’s up to date with the latest developments. 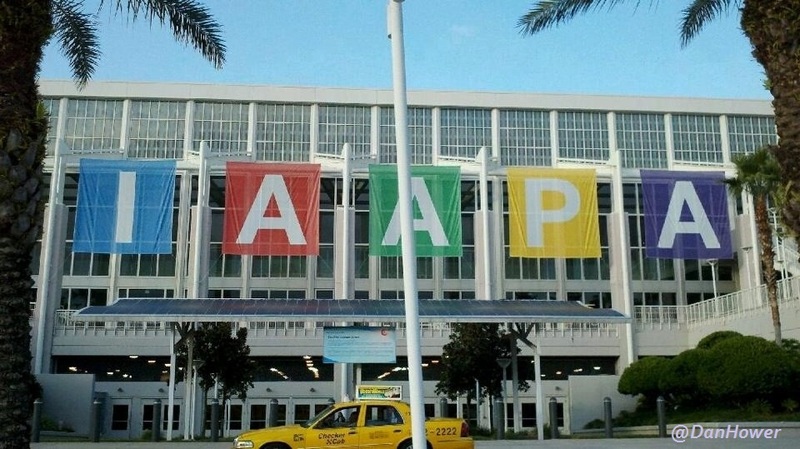 The organization represents more than 4,300 facility, supplier, and individual members from more than 97 countries. 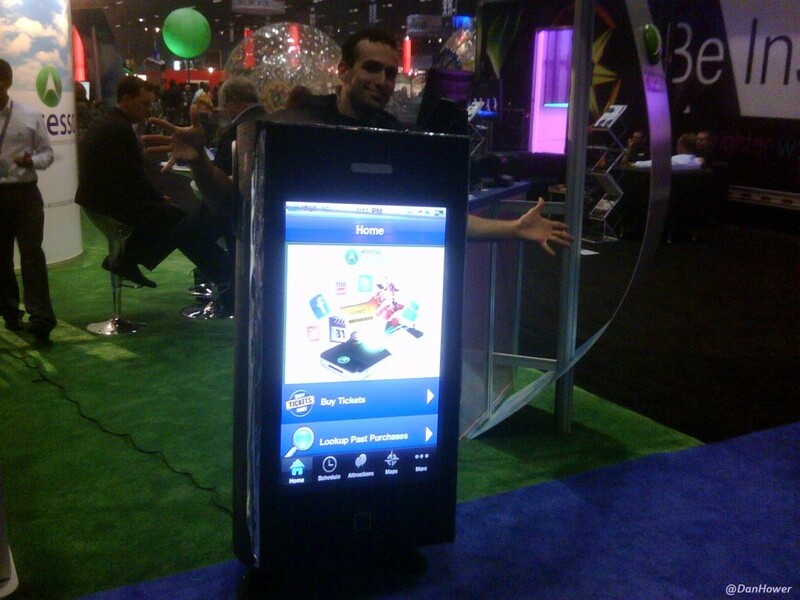 Because of this, IAAPA’s tradeshow is exclusive from the public. 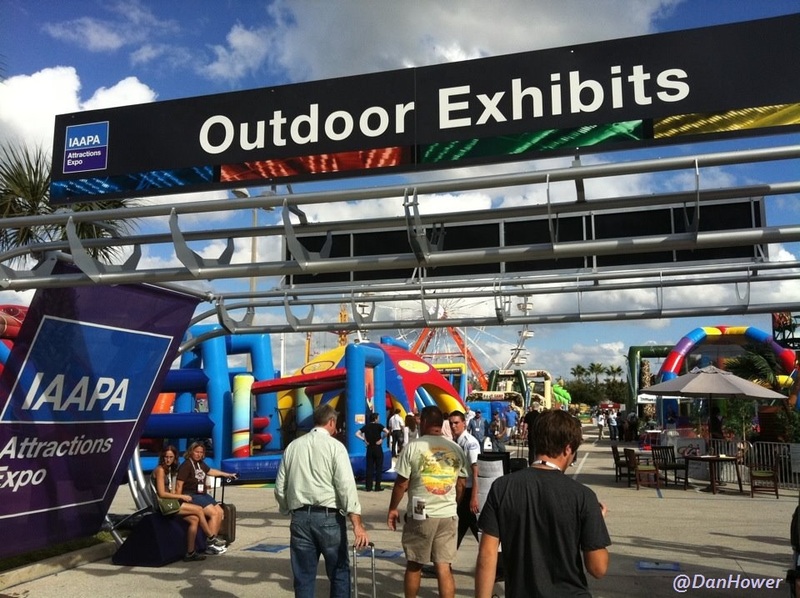 Over the next week, Dan and Racheal will be providing updates of IAAPA’s show floor as well as live coverage of new and innovative products for 2013. 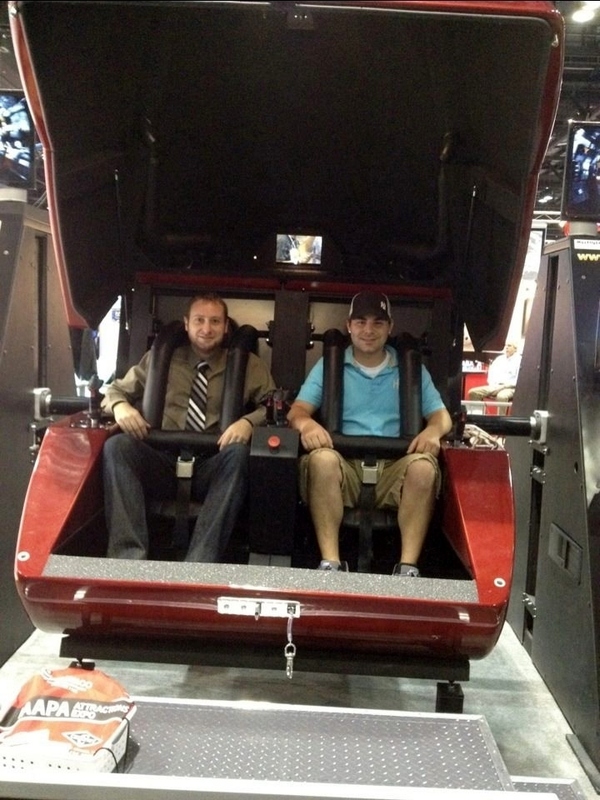 Brett Bertolino (Terror Behind The Walls) testing out a virtual rollercoaster. 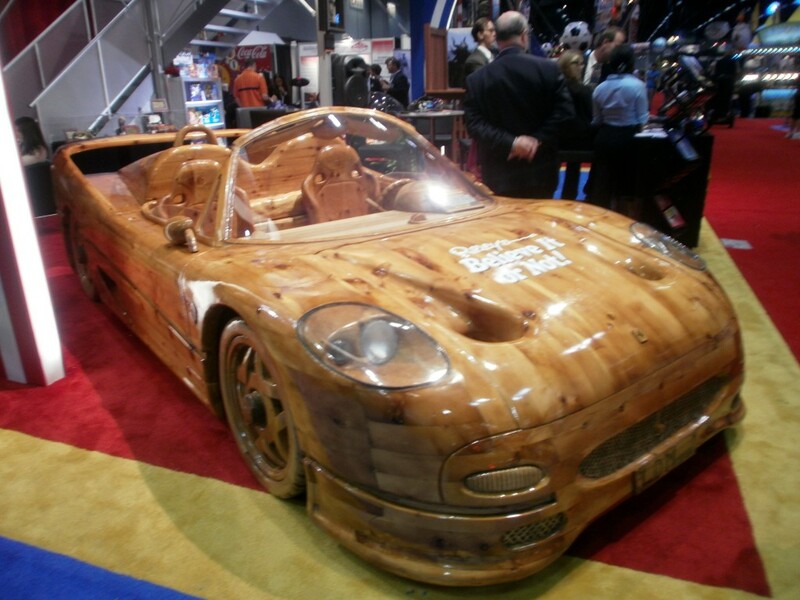 Believe it or not this is a full operating wooden boat! 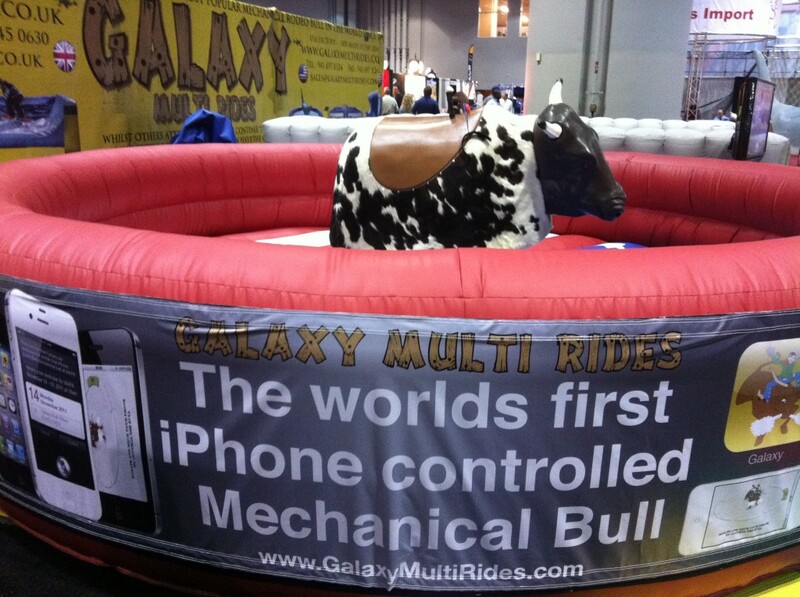 iPhone + Mechanical Bull = AWESOME! Previous PostSkate with Tinkerbell at Downtown Disney Anaheim! 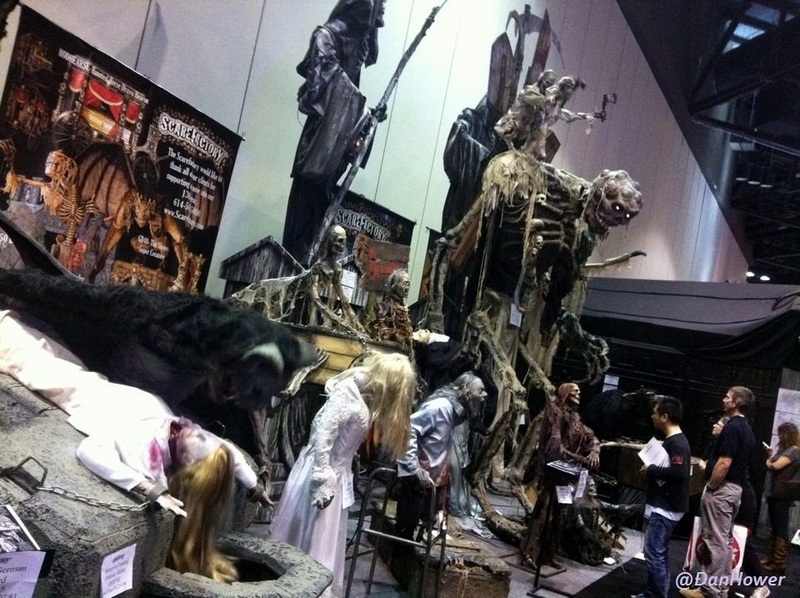 Next PostTime For One Last Scare!